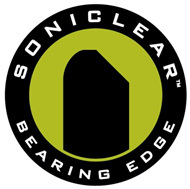 The Mapex Drum Company continues to move forward with their innovative product designs and creative ways for players to customize their rigs. The new Armory Series has a lot to offer in both categories. 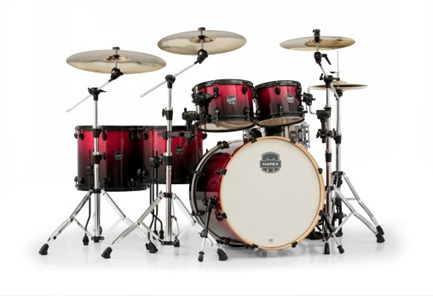 Mapex is pleased to present two new color upgrades in the Armory drum series. 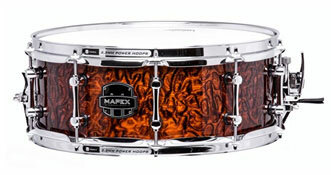 Using beautiful Olive Exotic veneers, Mapex is releasing the colors Desert Dune and Black Dawn. These new finishes are being applied to the best selling Armory Series Hybrid shell which is constructed of Birch/Maple/Birch, in a 6-ply, 7.2MM thickness.